Located on the southwest corner of Pine Ridge and Airport Road in the Target shopping plaza. 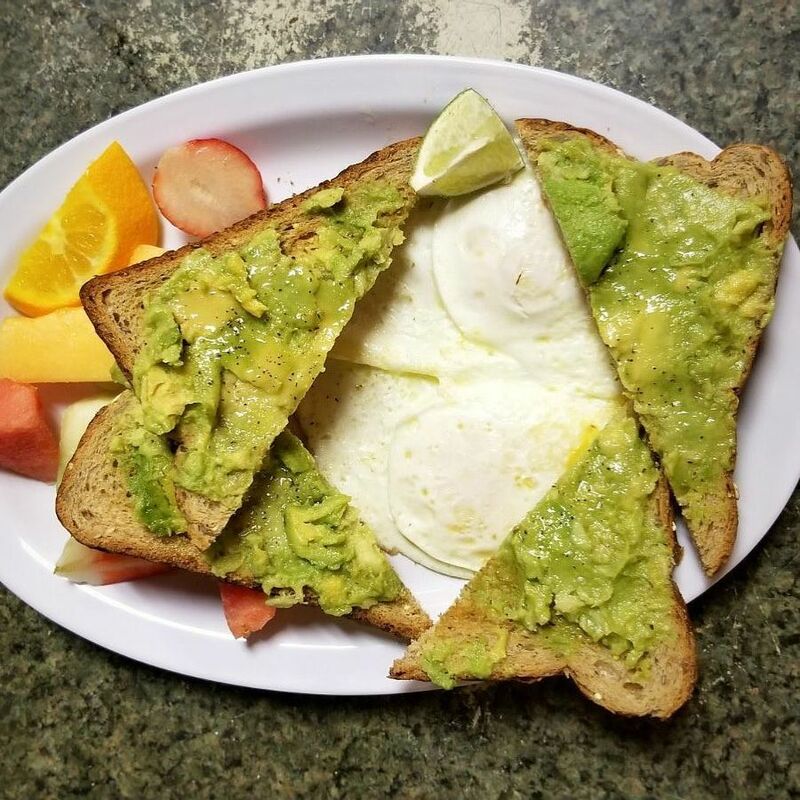 Sunburst Cafe, family owned and operated for over 20 years has grown to be one of Naples favorite breakfast spots in town. This Costa Rican inspired coffee house serves the finest crafted cappuccinos, espressos, locally roasted coffees and is the home of famous homemade muffins, scones and cookies. 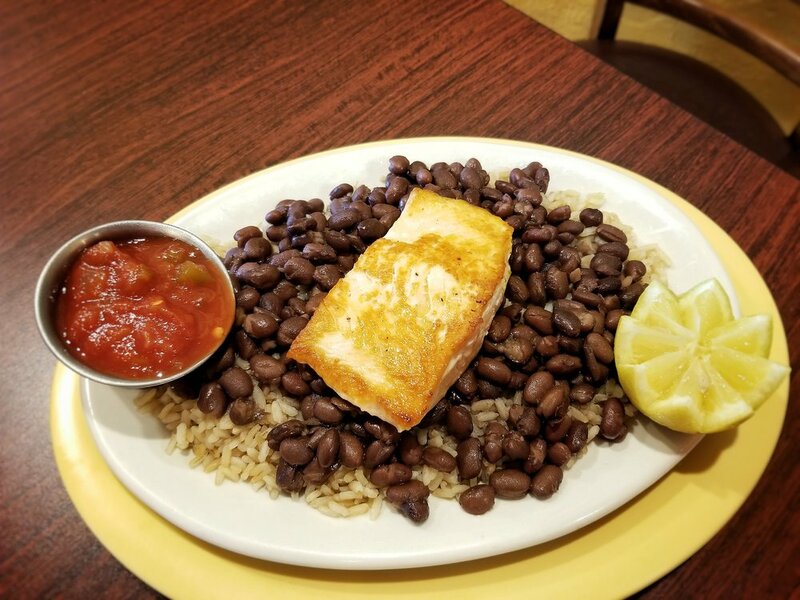 The Sunburst Cafe is located on the southwest corner of Pine Ridge and Airport Road in the Target shopping plaza and serves breakfast all day from 7am-3pm. Sauté peppers, mushrooms, onions, tomatoes, broccoli and black beans. Served with a side of salsa. Two eggs served over a bed of black beans and rice with a side of salsa. Salmon lox, cream cheese, capers, onion, tomato. Served on your choice of bagel. Choice of 3 scoops of chicken, tuna, egg or shrimp salad. Served with fruit and crackers. All beverages (except cappuccino) available iced! We take our house blend coffee and steep it in cold water for over 24 hours. This creates a low acid coffee that has none of the bitter aftertaste of traditional hot brewed drip coffee. Unsweetened black tea. 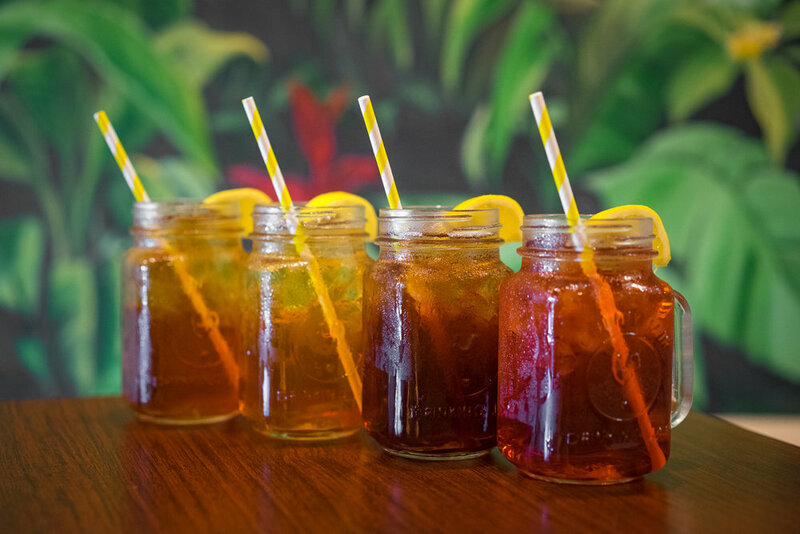 Sweet raspberry, blackberry, peach or cane sugar sweet tea available. Cinnamon, honey, vanilla, exotic spices and black tea mixed with milk create this delightfully sweet beverage. Available Iced!